Are you looking to market your business or product to a larger audience but short on funds to afford expensive marketing campaigns? Then this blogpost is for you, where we as, expert programmers at HireIndianProgrammers – a top Indian mobile app development company, seek to give you some tips to grow your business organically. Yes, it is true. Content when expressed in your own way will attract attention and translates into something more fruitful – engagements and signup conversions. So focus on content that talks about your product and demonstrate it in the best possible way. With the advent of smartphones, content consumption has evolved from leisurely reading to watching videos. Therefore, design content with a mix of all forms – text, audio, video, animation, short presentations and so on. Diversifying your content will appeal to different consumers. 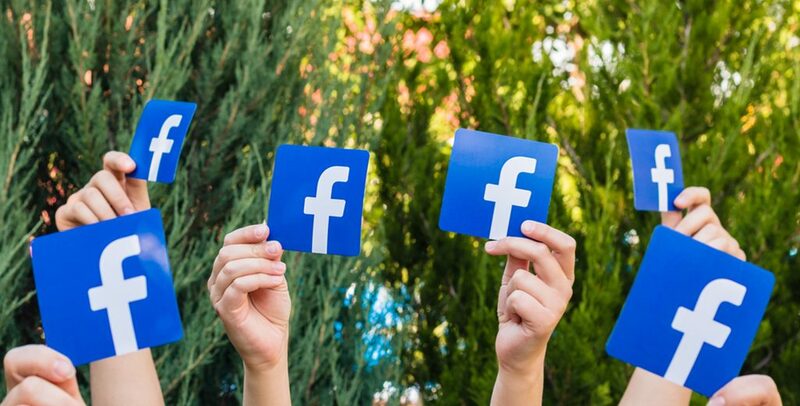 More so, on facebook, where there are thousands of people, if you want your potential customers to notice you, you got to up the ante and post organic content. You could even hire a programmer from a web development company to develop your own website and integrate Facebook tools into it. As your posting frequency increases, there will be more engagement on your Facebook page. Engagement is like the intangible monetary unit that will reward you in later stages in your business venture. Engagement coupled with honest discussions in the forum will prove to be highly profitable. The effect is multiplied when you post content in video format. This is because a video contains more dynamic information and customers’ attention can be easily grabbed. Make use of Facebook features like posting questions. This will invariably start a conversation and boost engagement levels around your business. In fact, having a dedicated person to deftly manage these conversations will augur well for the said product. Facebook groups are an effective way to reach out a mass instantly. You can harness the power of group – interest groups – in particular to share your content and ask people what they feel about your product. Similarly, you could also ask your employees to share their posts on your page. Events are a great feature of Facebook as it allows a business to gather your customers, programmers, followers, employees and even other web development companies alike in one place for any kind of meeting. Apart from massively boosting your engagement, it also serves as a means to improve your brand equity, credibility and customer loyalty. You can use the events feature in Facebook to organise at least an annual meet-up. The best advantages of any social media is that you are always somehow connected to your customers and therefore you will be in a position to gauge any changing trends including customer preferences. This will allow you to tweak your strategies as and when possible.